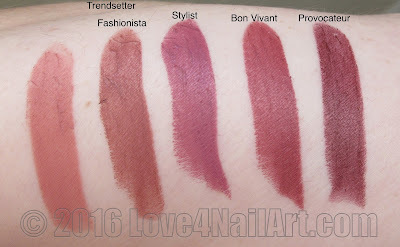 Thanks for stopping by to check out this blog post! 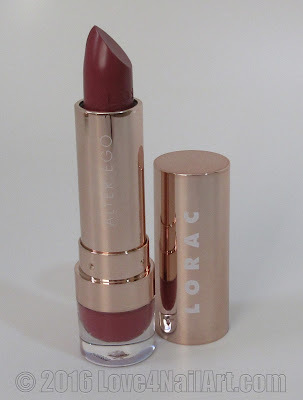 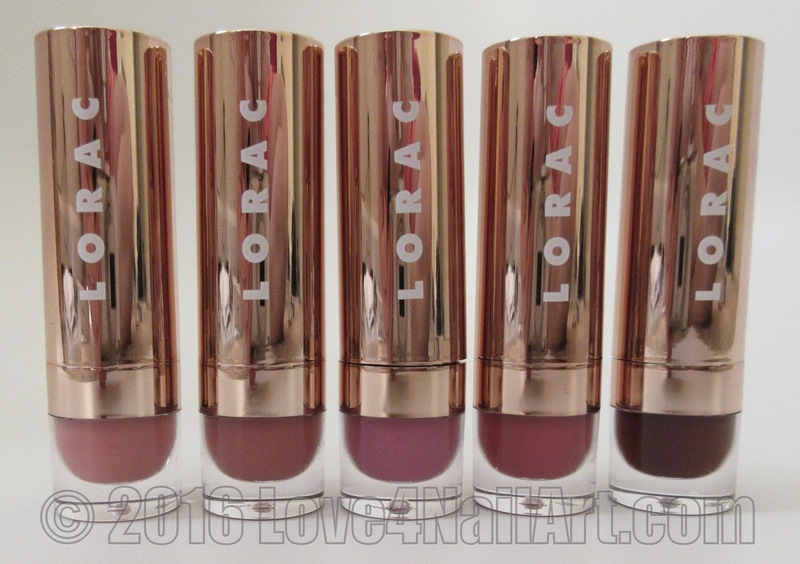 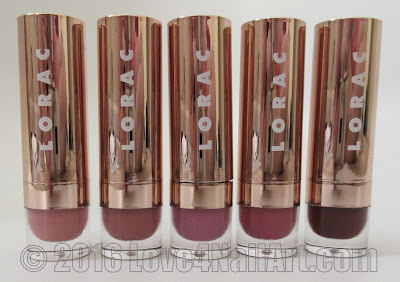 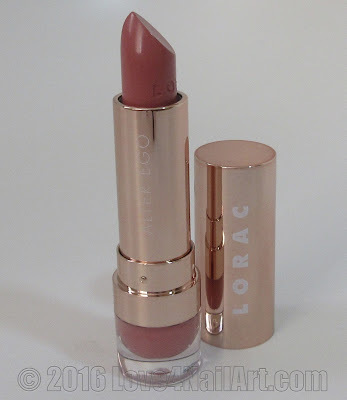 I'm super excited to share my recent Lorac Holiday Collections with you all. This set was purchased at Kohls. 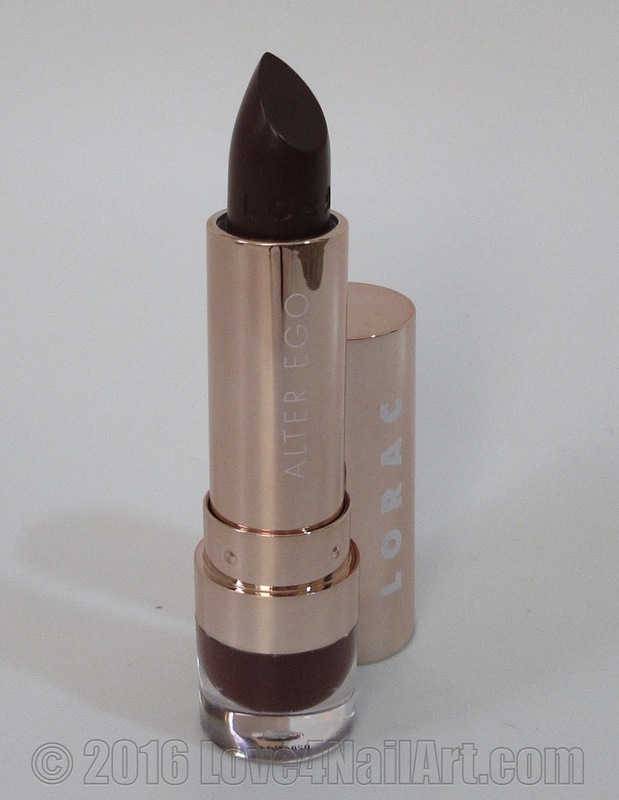 Like it states on the package. 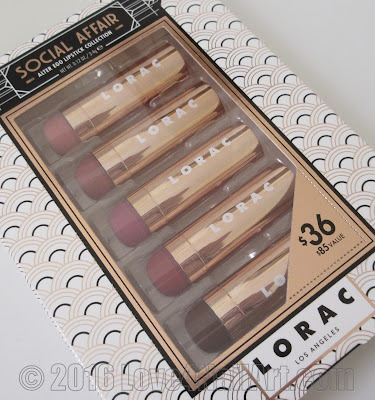 This set retails for $36 and has a $85 value. 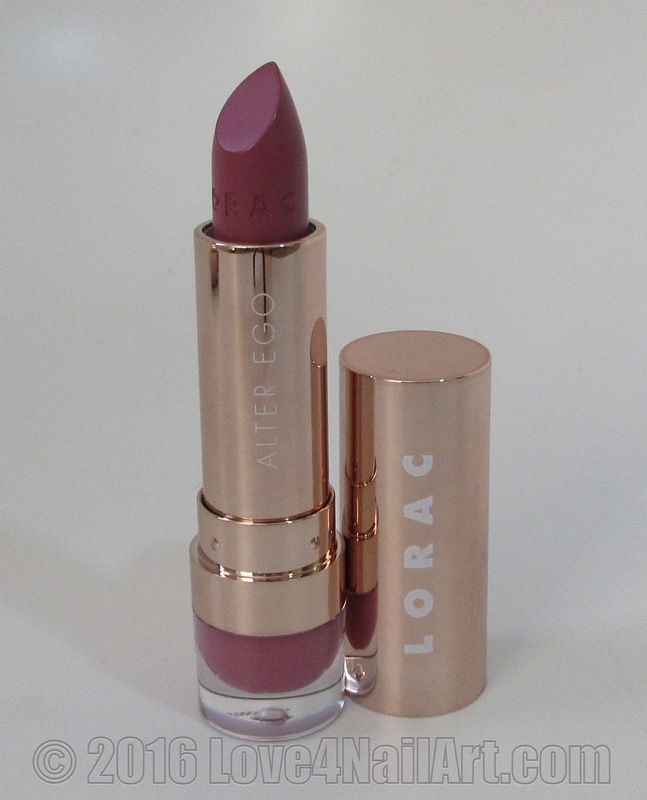 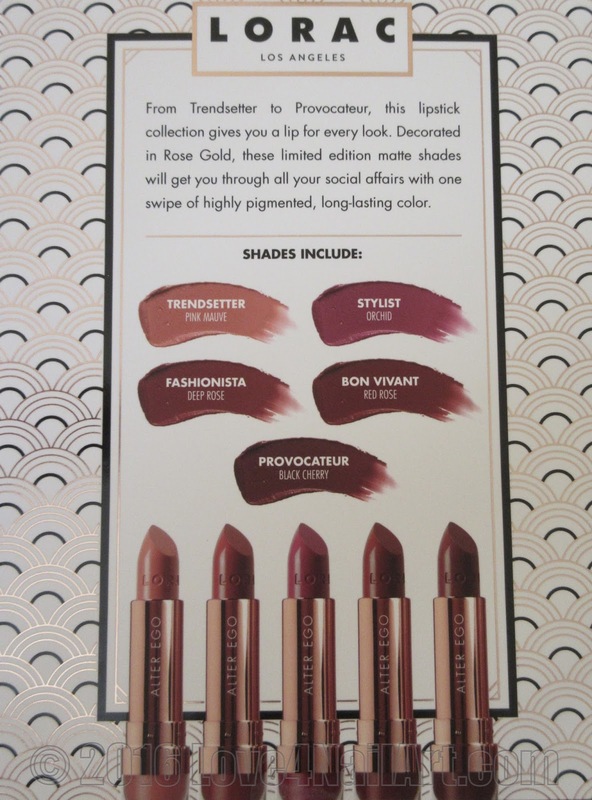 swipe of highly pigments, long-lasting color." 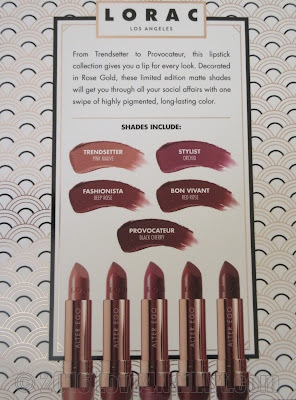 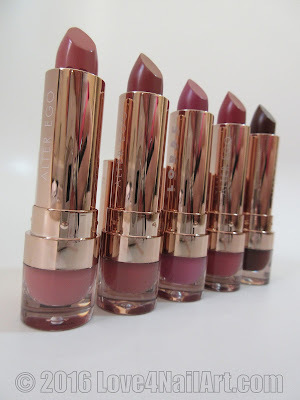 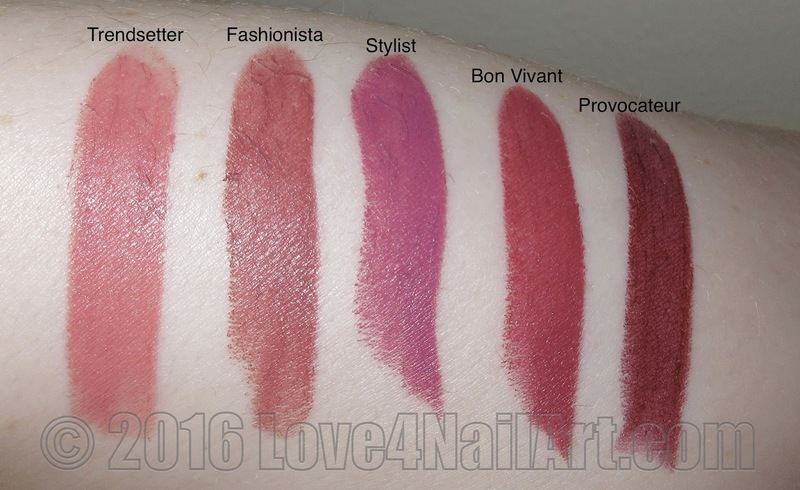 some swatches of these beautiful lipsticks. 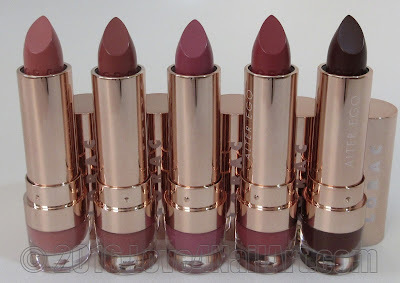 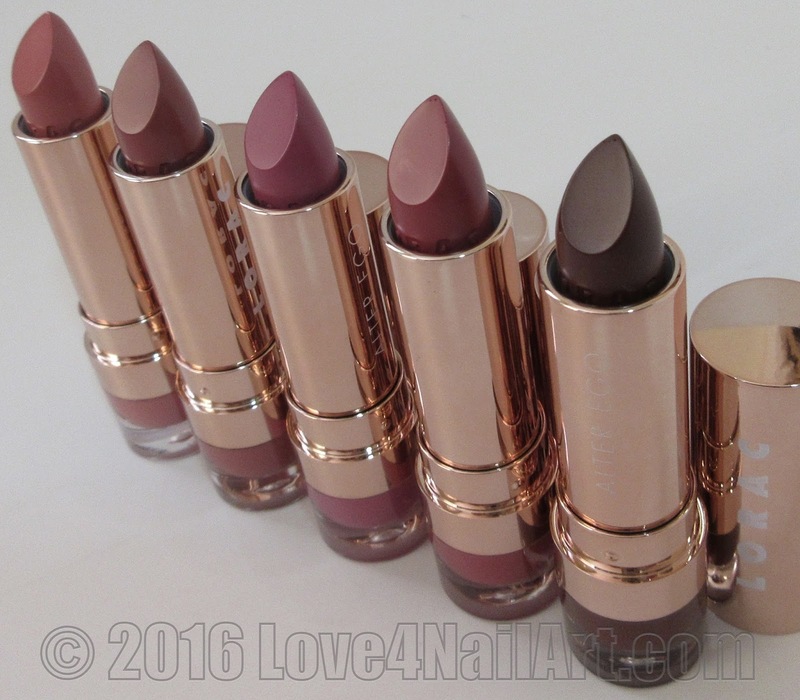 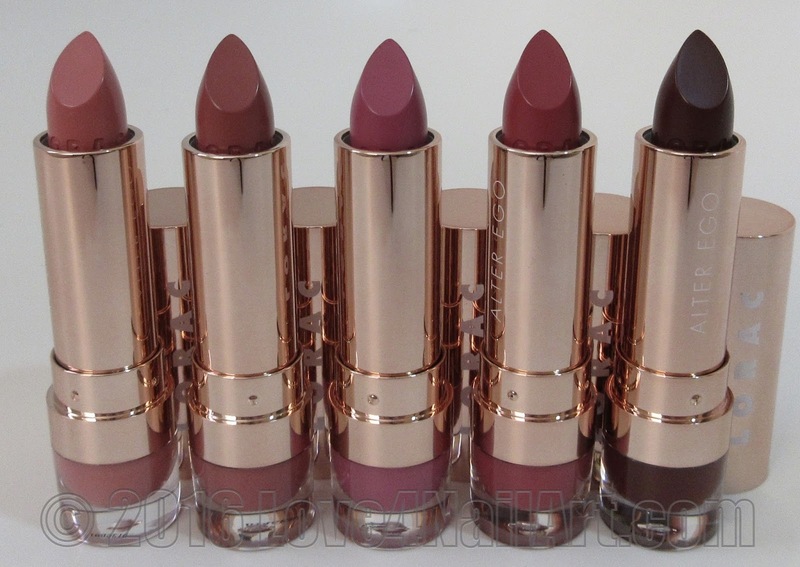 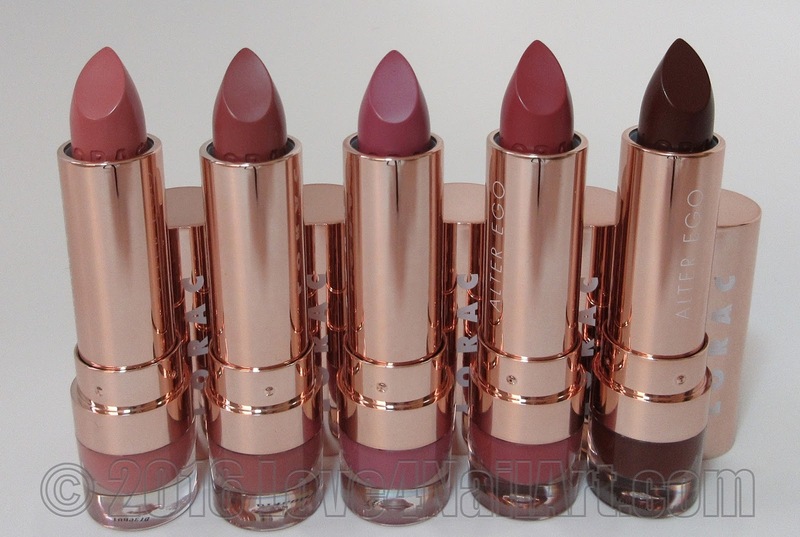 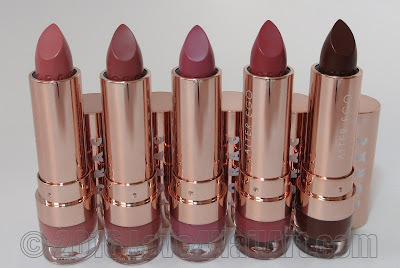 Stay tuned for an in-depth review of these lipsticks. 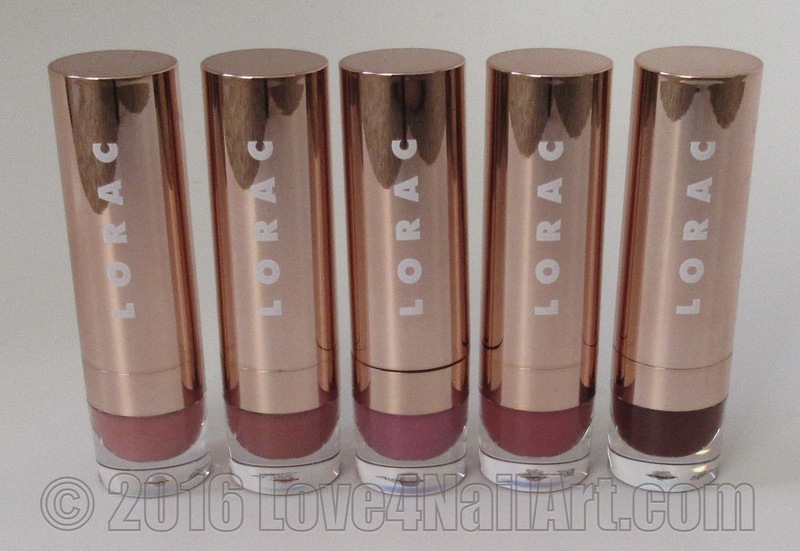 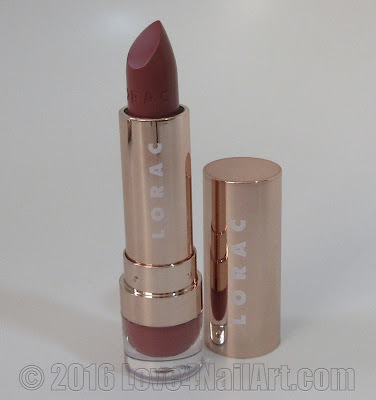 the Lorac 2016 Holiday Collection.